Give Now to Help Animals in Need! 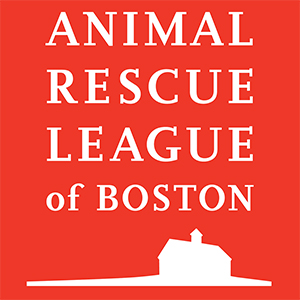 Yes, I want 100% to go to Animal Rescue League of Boston. Please increase my gift by 3% to cover credit card transaction fees.